State of Illinois Invitational Marching Band Finalists: 2010, 2014, 2015. Illini Marching Band Festival Class 4A Champions: 2011. 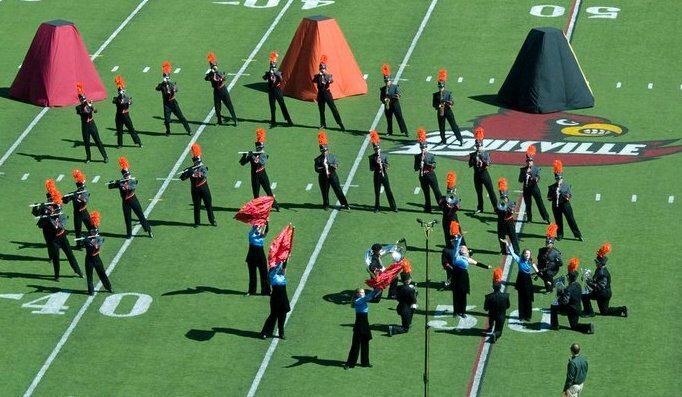 BOA Massillon, OH Regional Finalists: 2009. BOA Massillon, OH Class A Regional Champions: 2009. Lincoln-Way West High School opened in 2009. In 2016, the Lincoln-Way bands will merge together to form the Lincoln-Way Marching Band.